Ideas and claims aren't enough, though. We want facts. 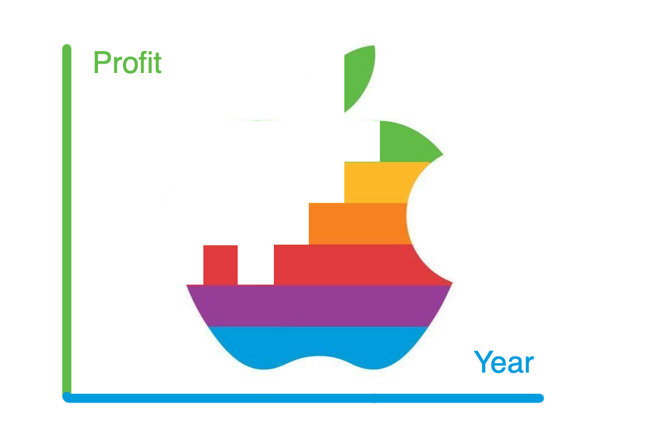 We've taken Apple's gross profit margin figure for every year that we can get reliable, comparable data for. 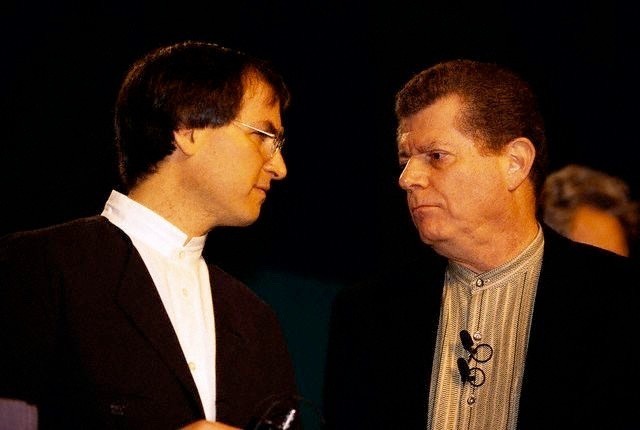 That's since 1994 —and between now and then the company's actual income has risen so much that every businessman or woman in the world must drool nightly. If that sounds big, remember that compared to any other technology company in the world, it's gigantic. 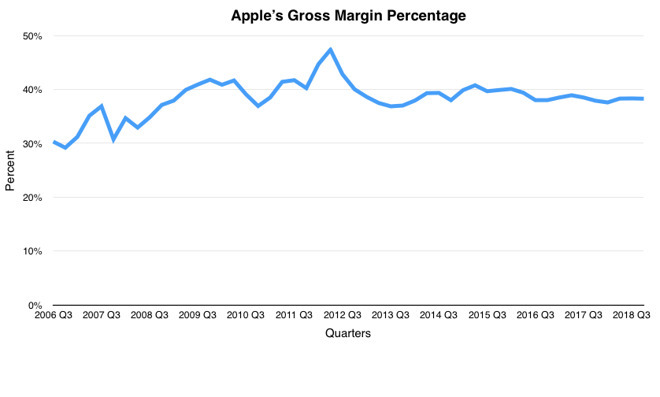 For at least the two decades, computers have been sold on hair-thin margins —but never and still not by Apple. Nobody can actually prove what the gross profit margin on Apple's various services like AppleCare, ApplePay, the iTunes Store and, for instance, selling us all more iCloud storage. Nobody outside Apple can do this because the company doesn't publish how much these services cost to run —at least not today. 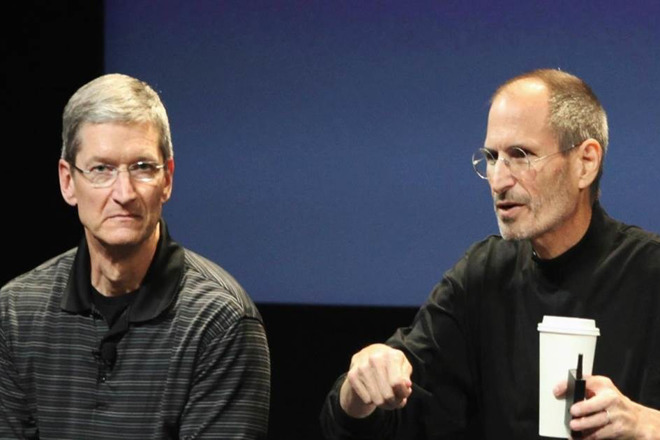 The report claims that 75 percent of iCloud is pure profit, compared to 60 percent for AppleCare and 80 percent for Apple Pay. 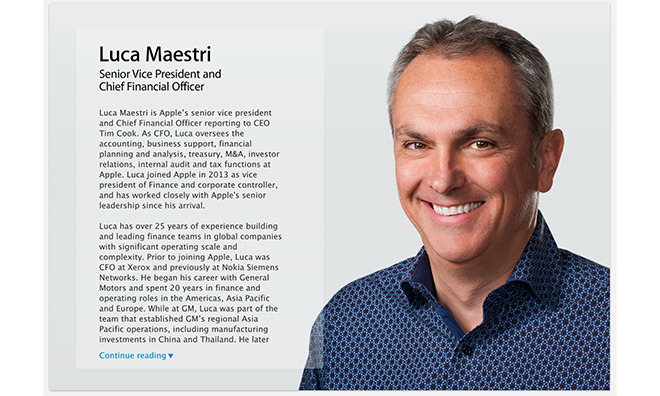 Remarks by Tim Cook and Chief Financial Luca Maestri support the supposition that Services are boosting margins —because they have confirmed that it does on more than one occasion.